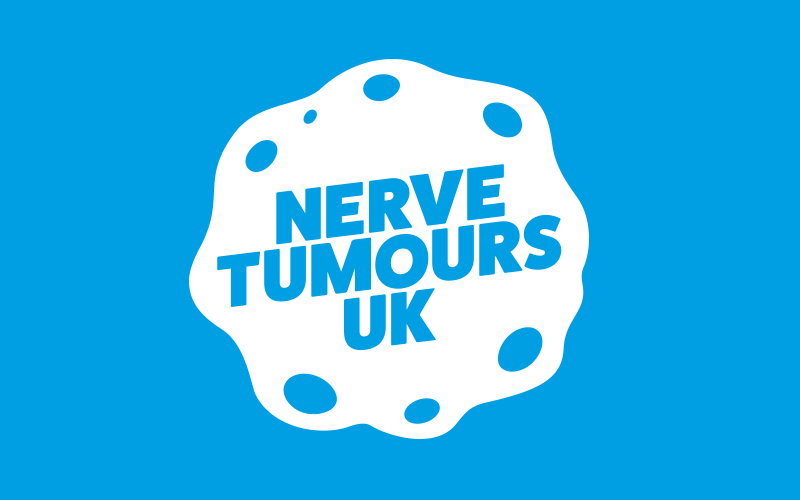 2 ) Help us raise £ 26,500 - a donation for each person that has nerve tumours in the UK. We are very grateful for any support. Copy the above paragraph including linkage and post this to your social media, send it to your MP, local press or any one you can think of that will support our campaign. Would you rather donate by post? "It is only by raising understanding and awareness that we will be able to meet our goals of providing first class support to those who need our services"
Help us add to the Shine A Light on Nerve Tumours landmark list!